I’m totally not feeling things at the moment – I’m struggling to stay within my syns and my appetite is changing, not sure whether that’s a side effect from being back on the mini-pill or just the fact that this is now the longest I’ve been on any form of healthy eating plan and I’m loving it. This week went well until Saturday and what will now be forever known as the most EPIC night out ever. I met up with some mummy friends in London; after suffering one of my worst panic attacks to date when I missed my train and I’d already decided to ‘take a night off’. My opinion on spending time off plan is mixed to be honest – I want this lifestyle and way of eating to be forever yet I struggle to forget my old way of eating and it can be exhausting to plan ahead and remember all the time. Anyways we went for bottomless brunch at Villandry St James and it was amazing – we opted for unlimited Prosecco and by the end of our two hours we were all pissed and we’d loved the amazing food and great atmosphere. After that the night descended into a blur of Pornstar Martinis and a random David Guetta gig in Trafalgar Square – it was the best night out I’ve ever had. I’d guess at a horrendous amount of syns for what I’d eaten(and drank) – and it was worth it to let my hair down and enjoy myself. 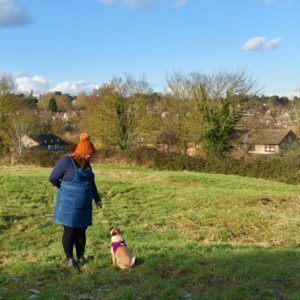 It also gave me a chance to refocus – it was lovely to go out in jeans a size smaller and feel better about myself. The only drawback was that I struggled to get back on plan – by Wednesday I hadn’t eaten much fruit and veg at all and I wasn’t looking forward to weigh in. So I was shocked to get on the scales and see a lovely 1½lbs loss this week, taking me back to a total 1st 1½lbs loss in eleven weeks. 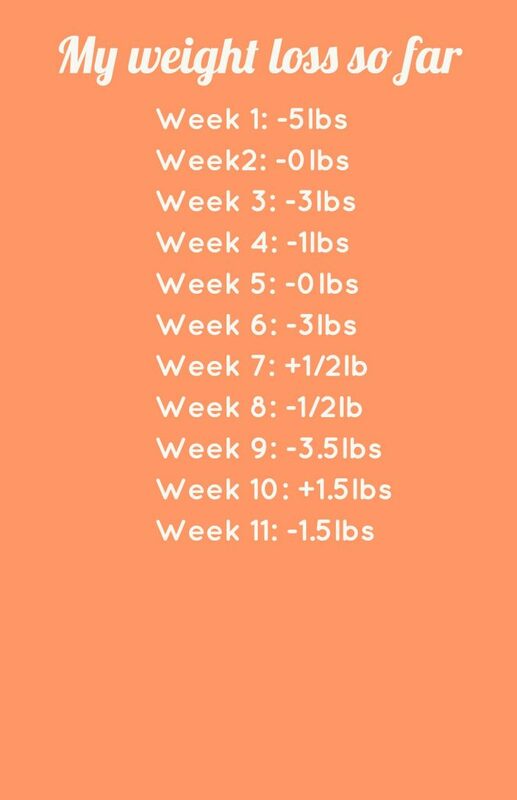 There are six weeks until Christmas and I want to hit my lowest weight by then – that’s 9lbs, I really want to do it.